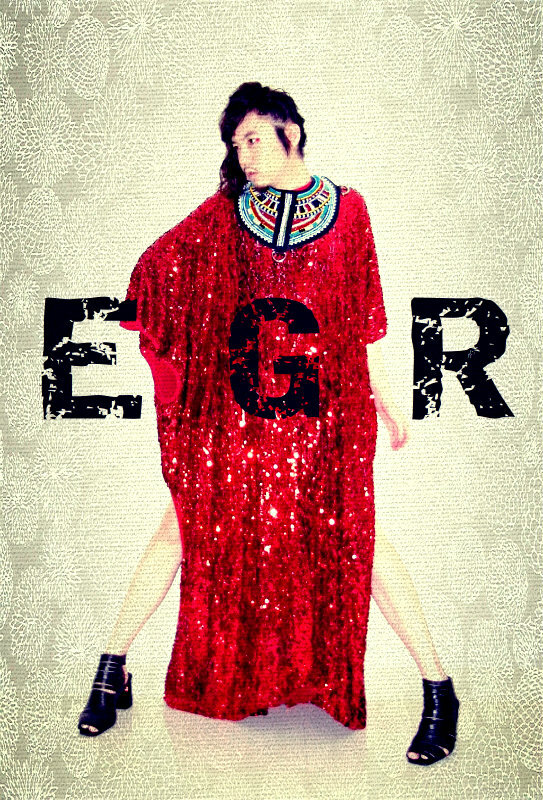 I N D I V I D U A L I T Y: I heart EGR! 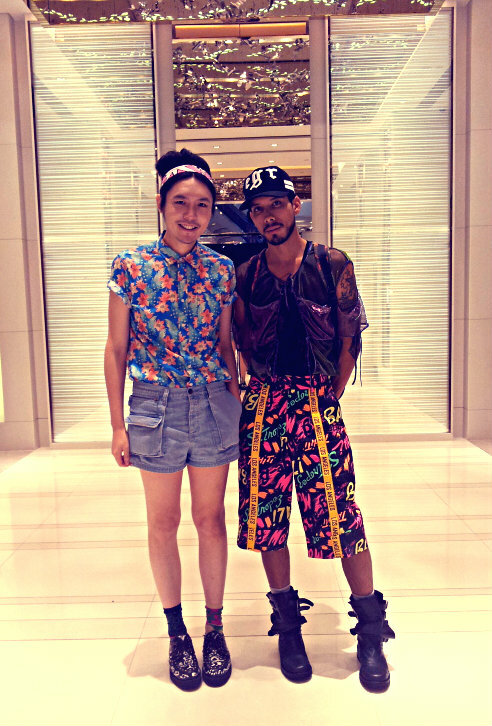 For the last two days, I've been spending time with my Mexican designer friend, Enrique! His clothing brand is called "EGR". We've been talking through emails for the past few years, and we finally met for the first time! He is a very nice and talented person. I really hope more people will discover his amazing design. 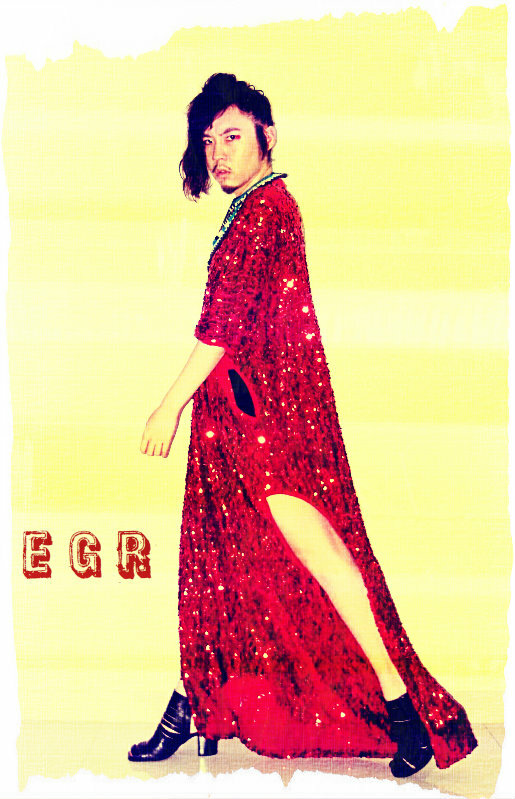 I wore that EGR red sequin dress few months ago and I just absolutely loved it! All the best to Enrique!